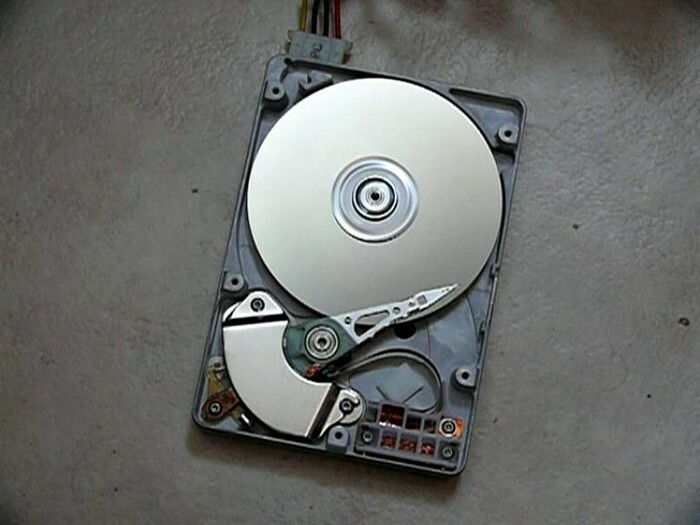 In very computer there is a mechanism called hard drive to store the computer’s information and data. It stores the operating system, files and software. It can be abbreviated to the letters HDD or HD, standing for either hard drive disk, or simply hard drive on its own. The data gets magnetically stored on specially coated disks inside the hard drive called platters. Hard drives are most commonly found it computers. 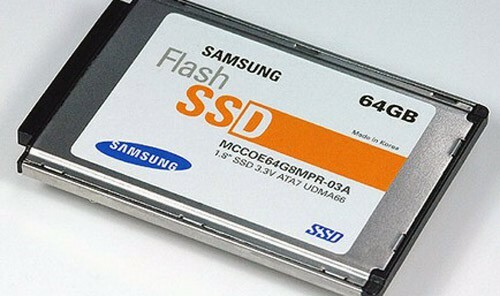 SSD, standing for solid state drive, has the same purpose as a hard drive, but for smaller devices, such as tablets (primarily iPads) and mobile phones. Also, in SSDs, there are no moving parts, whereas in hard drives, parts have to move in order to magnetically stored on to platters. 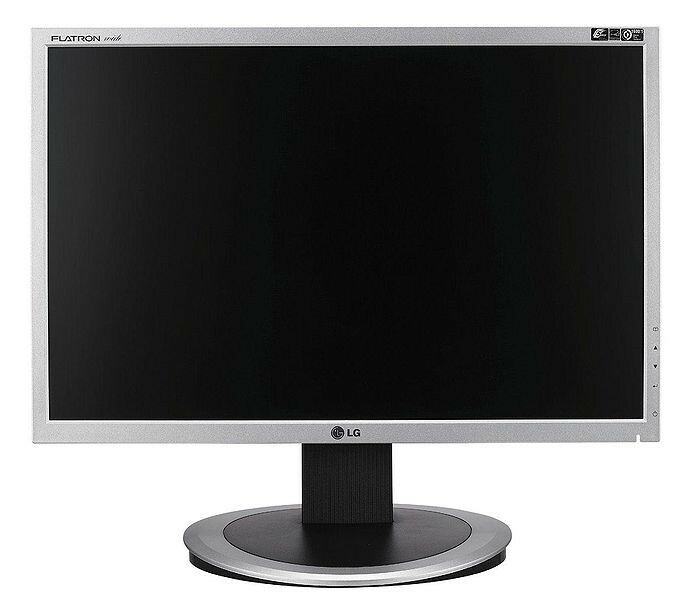 Computers have a visual display called a monitor. This is the screen in which documents, web pages and whatever else the user of the computer is looking at. However, the monitor only displays the information, but the actual computer does the work, to let it be displayed. Information from the computer is stored onto disks in the hard drive called platters. This particular image is an solid state drive from a Samsung product. This is an image of a modern LG monitor, used for displaying the compuer's information. An optical drive is the tray in computers or laptops in which CDs or DVDs may be inserted in order to be played. It uses a laser in order to read the disk’s information. Also, the laser is able to burn information, such as videos or photos, on to disks. CPU stands for central processing system. It is the piece of hardware inside computers that carries out the operations and instructions the user is giving it. It acts as the brain for the computer as each instruction is passed through it before it makes it happen.